There are so many great New Year's Eve party themes and ideas, it's a shame the event only happens once a year. Surprise and entertain your guests this year with a fun theme that will have them celebrating the new year in a unique way. New Year's Eve is the perfect time send out some festive party invitations and gather your friends and family for a night that they will never forget. You can ring in the new year with a variety of fun themes that are sure to be a hit among guests of all ages. To liven up the party, serve organic champagne and locally-grown, organic foods. To make the theme work, remember to avoid disposable plates and only use cloth napkins. Casino night is a popular New Year's Eve party theme. Think Monte Carlo instead of Atlantic City when planning a casino-themed New Years. 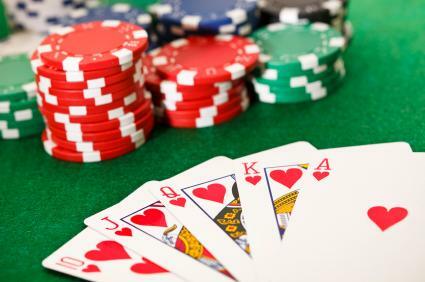 Guests can dress in full black tie and go for all out glamor while they play craps, blackjack and roulette. You can set up tables with different games for your guests to enjoy and pass out fake money for them to use. To expand on this theme, set up an elegant midnight buffet filled with a variety of foods such as pasta, salad, beef tenderloin and more. You can also set up a full bar and have someone serve drinks to your guests. For another fun dress up party, plan a New York, New York themed holiday. Not everyone can get to Times Square for the midnight countdown, but they can channel the Big Apple wherever they are. Encourage guests to dress in creative black tie and then set the mood with Frank Sinatra and show tunes. Be sure to have one of the many countdowns on the television so you can watch the ball drop in Times Square. For a low key, kid-friendly party, plan a game night. What better way to say goodbye to the old and hello to the new than spending time with the whole family? Although this theme may be more mellow than others, it still requires careful planning. To make this evening work, set up stations throughout the house with different types of games. Aim for a mix of quieter games like chess and checkers with more active games like Twister and Operation. 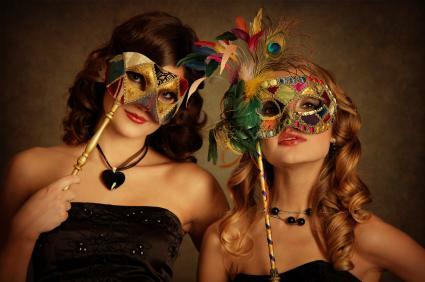 You can use a masquerade theme for your New Year's celebration by asking your guests to come in masks and dresses and suits. You can also purchase masks to give guests as they arrive if they happen to forget their own. To decorate with this theme, use darks colors such as black, purple and red. Masquerade masks can be hung on the walls along with streamers. Ask that everyone keeps their face covered until midnight when they can take off their masks to reveal who they are. Since the masks will be the center for this theme, you can keep food and drink simple. Serve a big bowl of punch and have food premade for your guests to eat once they arrive. You will want to serve finger foods that can be eaten with a mask on. A western theme is perfect for a New Year's celebration. You can ask everyone to dress in western wear complete with cowboy hats and boots. Be sure to play country music and let your guests take part in a line or square dance as well. Transport your guests to locations around the world this New Year's. You can set clocks to reflect the various time zones and celebrate each time the clock strikes twelve. For each area, have decorations that match and food and drink options as well. For example, set up a table in the colors of Italy and serve Italian wine and a pasta dish. Other decorations to use with this theme are globes, maps, and flags. Give your guests a glimpse into the new year with a psychic party. These parties are a fun way to celebrate a new year. You can find psychics in the phone book and hire them to read palms, tarot cards and tea leaves for your guests. Set the mood with crystal balls, dry ice and glittery star decorations. You can set up a light buffet and serve a festive punch so guests can have a bite to eat while waiting for their reading. If peeking into the future isn't your thing, then perhaps pampering is. Instead of hiring fortune tellers to entertain your guests, you can hire a masseuse and manicurist to pamper them instead. 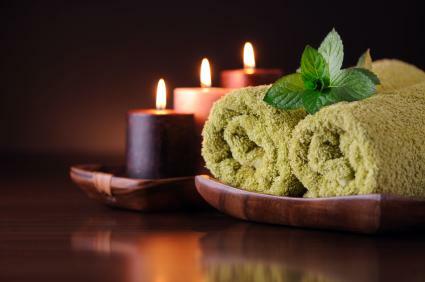 Spa parties are a great way to relax after a long year and a hectic holiday season. Plus they set guests up to start the new year relaxed and renewed. 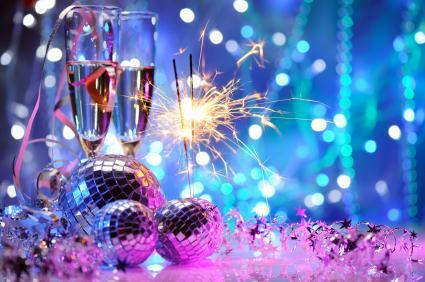 With a little imagination, you can come up with lots of creative themes and ideas for your New Year's Eve party. As long as you are among good friends and loved ones, the food and drink are flowing and the music is good, you can't go wrong hosting a party on December 31.